I love when a book offers some kind of didactic message, when it gives me a new outlook on life, rejuvenates my desire to live in the moment, and My Life in Shambles, made me want to say yes to any adventure that comes my way. 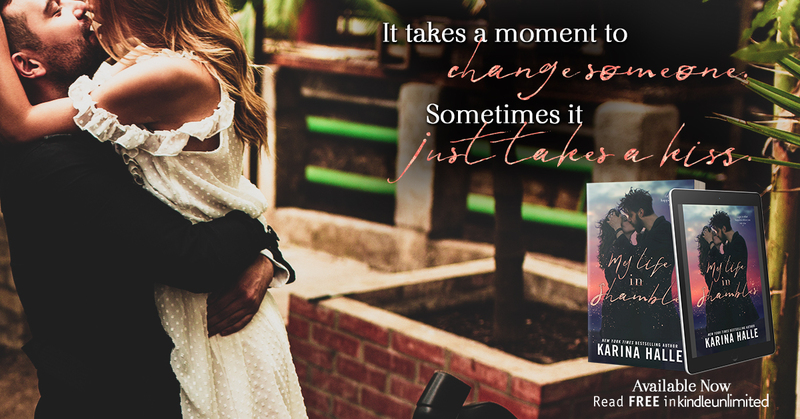 Padraig and Valerie are two broken people, their life in shambles, and by saying yes and taking chances they find a new version of happiness. Halle keeps their story realistic with a happy ending that is plausible for the trials that they face, and yet their outlook on life, their attitude in facing it, made me want to adopt the same. This couple made me want to grab the moments and say yes to everything, so that I have really lived versus going through the motions of what is expected of me. With most Halle couples, Padraig and Valerie are combustible in the bedroom. The steam is tempered with the sweetness outside of it. Some the swooniest lines came from Padraig’s equally dirty mouth. The best of both worlds. More than a romance, I found My Life in Shambles to be inspirational. It is a beautiful story about rolling with the punches, taking chances, and saying yes and relinquishing fear. It is about finding the life you are meant to live when shuck others opinions and expectations and embrace what feels good to your soul and right in your heart, and while there are hard moments and set backs for this couple, it shows there is joy in chasing your adventures. 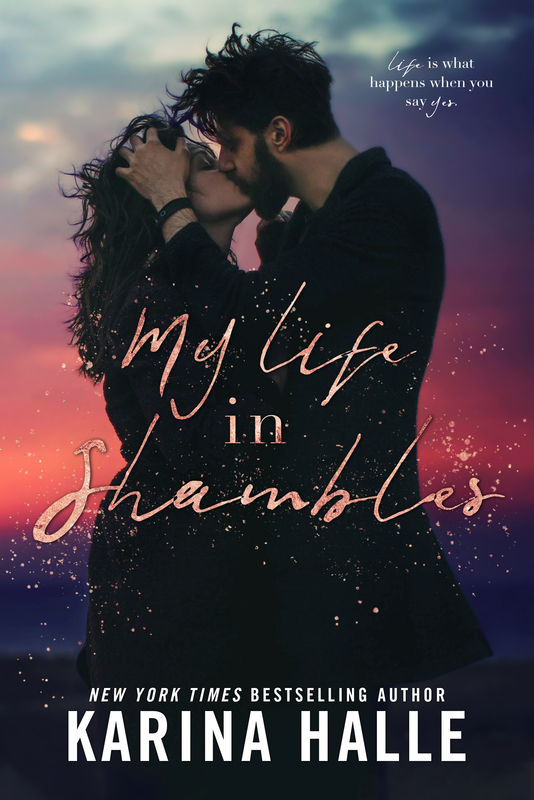 My Life in Shambles is for any reader bogged down with life, with expectations. It breathes fresh air into your lungs, makes you want for more, and not in a acquisition of possession but in a gathering of joy and love. Love the excerpt and your review!